Justin Sun, the controversial marketing genius and Founder and CEO of Tron (TRX), the 11th-largest cryptocurrency by market cap, is facing massive criticism after a botched publicity stunt. 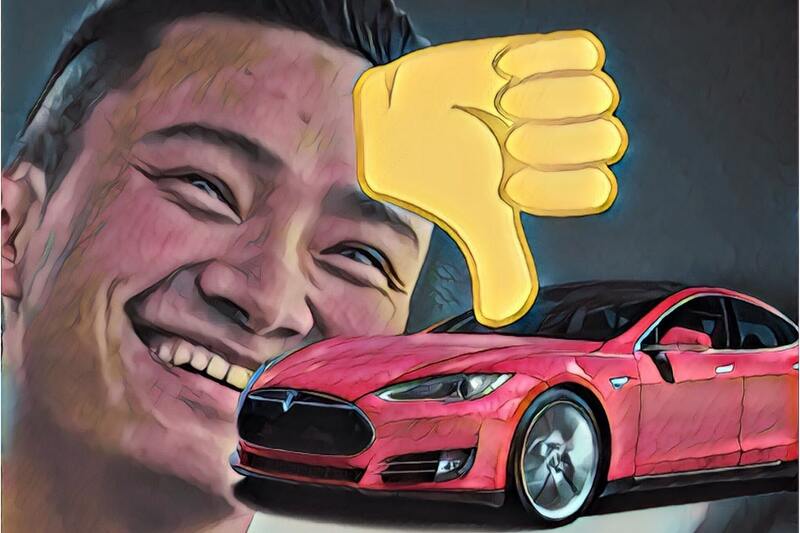 This PR disaster involves Justin Sun, one confused Twitter follower who thought he was getting a brand-new Tesla, and a very angry Crypto Twitter (CT) community accusing Sun of running a scam. 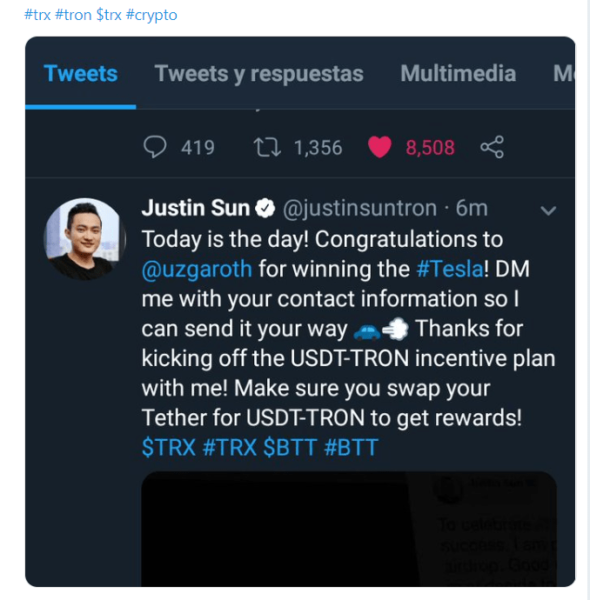 In an effort to boost his Twitter following and celebrate BitTorrent (BTT), Tether (USDT), and Tron’s (TRX) supposed success, on March 12, 2019, Sun tweeted out that he would be giving away $20 million in free airdrops to 88 lucky participants and giving away a Tesla to 1 randomly picked winner. To enter, all you had to do was retweet and follow him on Twitter before March 27. While this contest is simple enough, seeing as participants simply follow Sun and retweet the original post to be entered in the draw to win, it’s beginning to look as though both the competition prizes and winners were faked. 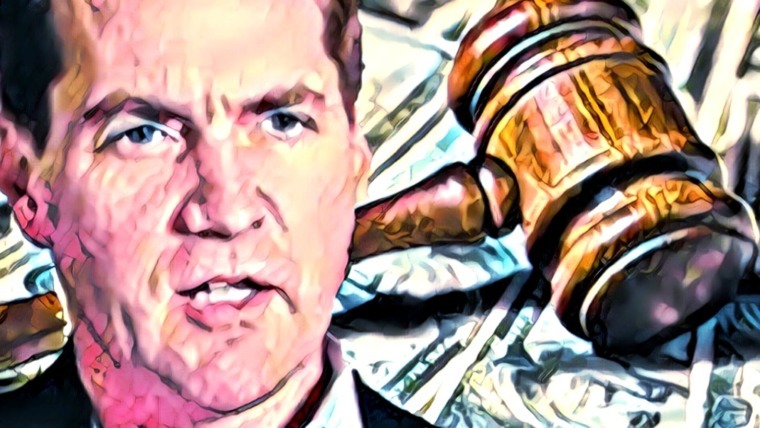 A Twitter user and crypto analyst by the name of John Galt posted a series of tweets revealing Sun’s shadiness and suspicious activities surrounding the draws. The first draw, conducted from the official Tron Foundation Twitter page, went to Twitter user Kozmenko2017, a bot account. Then the next 87 winners were all, according to Galt, the same person. He provides data on the timestamps and IP hashes to back up his claims. As if the initial draw for the 88 airdrop winners wasn’t controversial enough, Sun later announced the winner of the Tesla to be Twitter user @uzgaroth, where he then asked him to provide his contact details. After a short while, Sun heard nothing and deleted the original tweet announcing the Tesla winner. Adding to the strangeness of this all, the livestream video of the selection process shows “glitches” and reveals @uzgaroth’s Twitter profile 30 seconds before the draw is actually announced. The video was shared on Twitter to provide transparency in the selection process, and Sun claims that the glitch was caused by compressing the video in order to upload it to Twitter. Since this contest and its proceedings were all publicly carried out on Twitter, Sun deleted all mentions of @uzgaroth from Twitter and failed to recognize him as the winner despite his previous announcement and the selection process video. However, the controversy didn’t end there, and @uzgaroth posted a tweet asking the Twitter community if he had been scammed by Sun and the Tron Foundation. Sun’s response was met with intense criticism as he explained the situation as simply unfortunate and offered tickets to his conference. Disgruntled Twitter users began posting memes, pointing out the scamminess of Sun’s response and actions. 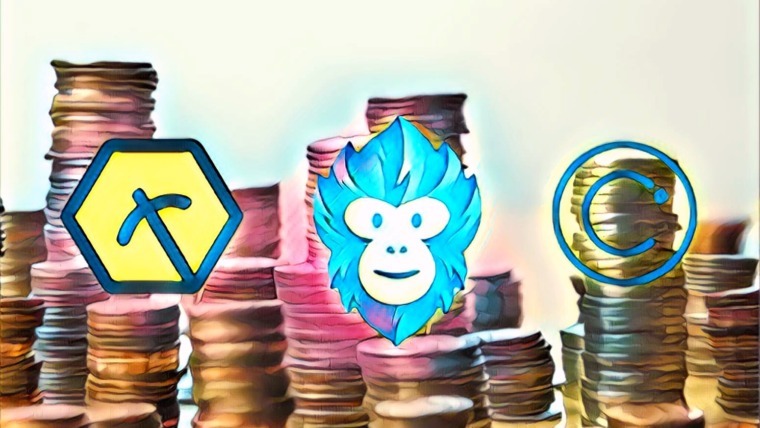 All in all, the fallout of Sun’s PR disaster does not put Tron in Crypto Twitter’s good graces, and it shines a light on other shady behavior associated with the cryptocurrency project. For instance, Tron was accused of plagiarizing their whitepaper when the coin first came out, and it was recently discovered that over half of Sun’s 1 million plus Twitter following are probably fake. All in all, people are starting to realize that all of what Sun says and the promises he makes may simply be smoke and mirrors. 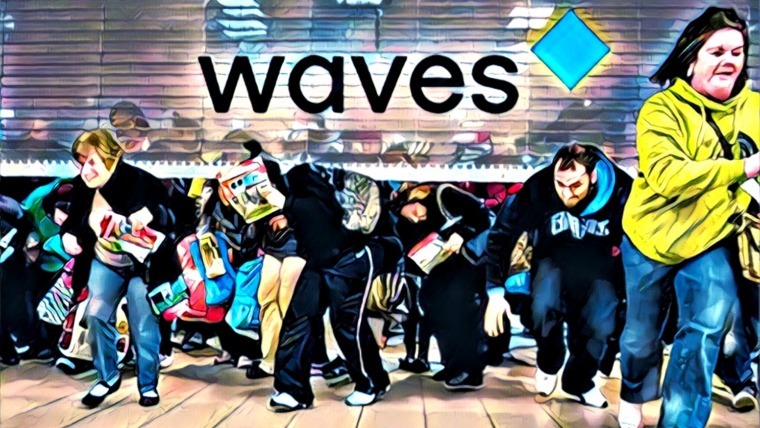 People are beginning to realize that Sun and the Tron Foundation may not be trusted. 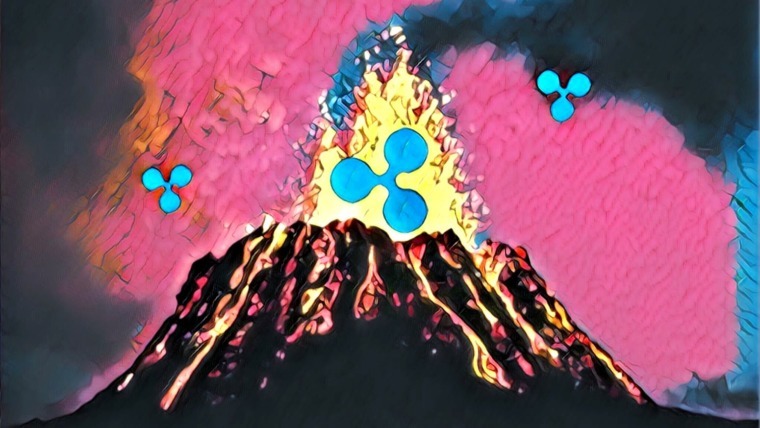 Ultimately, the repercussions from this could lead many investors and followers to lose faith in the project and leave it altogether. What do you think about Justin Sun and the Tron Foundation? Do you believe they are genuine or are they simply in it for the money? Let us know what you think in the comment section below. Ok, maybe Eth isn’t ded yet. If you had bothered to do your research and update your story , you would know that Justin has offered two teslas, one to the original man in Mexico , which the twitter community said was invalid. This led to another winner being picked and one to a man in Vietnam. Justin HAS done the right thing and both men are getting their Teslas!